"We are deeply honored to be supporting Neurosis in Europe this Summer. We’ve said it before and will say it again: collectively, they are our favorite band. We cannot wait for these shows, to play for people who are in attendance, and watch Neurosis every night. It can’t get better than that." 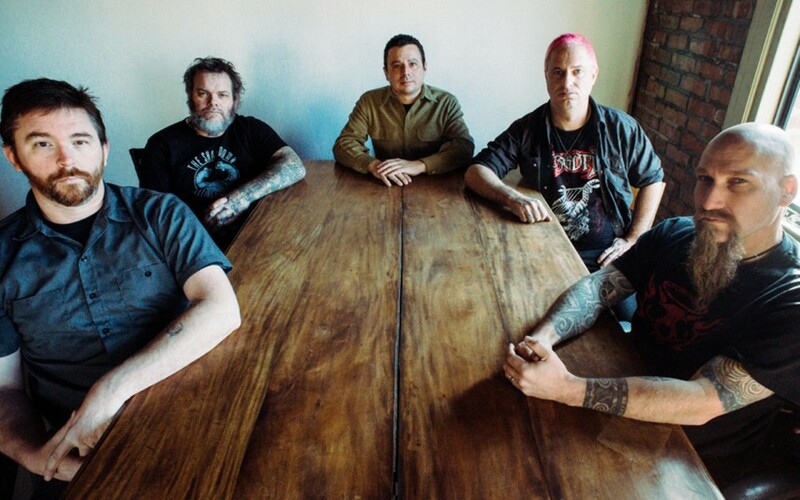 According to a press release, showing their discontent with convention from the very beginning, Neurosis revealed what would become an instinct for transformation in sound and scope. Over the collective’s past eleven albums and their utterly memorable live shows, Neurosis have invited listeners to join them on the path their music carved. Going beyond the remarkable, Neurosis have become unforgettable. For over 30 years, Neurosis have relished in the unpredictable and embraced the unknown possibility of where the music was capable of taking them.